A very easy and convenient way to pay School fee /College fee / Coaching fee / fee for Vocational & Skill development etc. We pay upto 100% of the fees to the Institute on your behalf, and you pay us back in easy monthly installments. 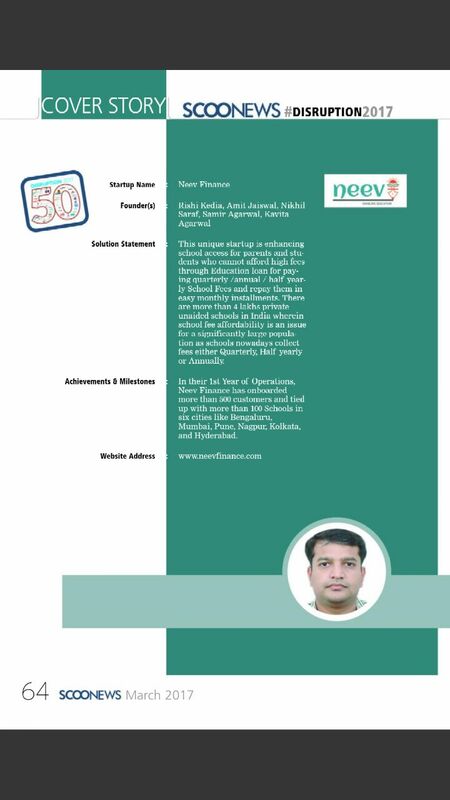 Apply education loans for paying School Fee / College Fee / Coaching Fee / Test Preparation class’s fee / Vocational & Skill development Courses fee etc. 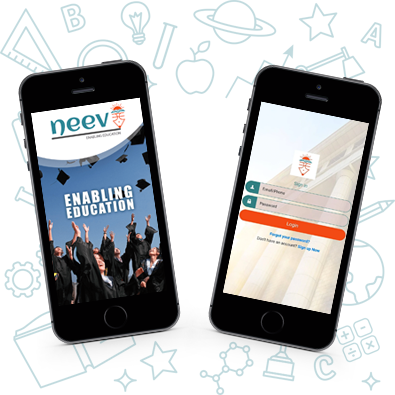 Neev is an RBI registered NBFC providing student loans at nominal rates with faster decisioning of loans with the help of technology.